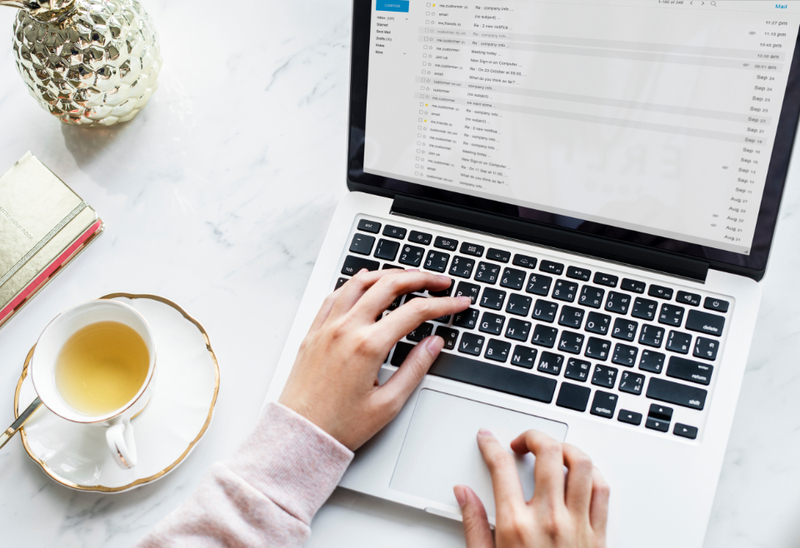 You might have thousands of followers on Facebook, Twitter, and Instagram but email still remains the one way you can reach every one of your customers directly. Find out how to design a great email marketing strategy and learn from the mistakes other companies made. This session will cover developing an email marketing campaign from scratch, growing your email list, key metrics you should be watching, dealing with spam issues and much more. Inna Semenyuk has 12+ years experience in marketing communications. She worked with Facebook, Skype, eBay, Starbucks, NBC Universal and many other established brands and startups and lived in Moscow, London and now in San Francisco. At InnavationLabs marketing consultancy her clients include Calm mediation app, By The Bay events and DevNetwork events (DeveloperWeek, CTO World Summit, Investor Summit and others). She’s Singularity University ambassador and SingularityU San Francisco Chapter Lead. She is an author of SnapchatDaily.com, the main resource for all-things Snapchat for business.